If you are a regular reader of my blog then you know how important it is to me to save money! Even though saving money is very important to me it is also important to me to know that what I am spending my money on is quality products and merchandise. Being a stay at home mom has always been the way we wanted to raise our family with one constant parent at home so that our children never had to come home to an empty house. This means for our family we didn't have a lot of the extras or the fanciest of clothes. Splurging on things is not an option when you live on one income and really it isn't something I mind either. We make all our financial decisions together when it comes to purchases over $100. 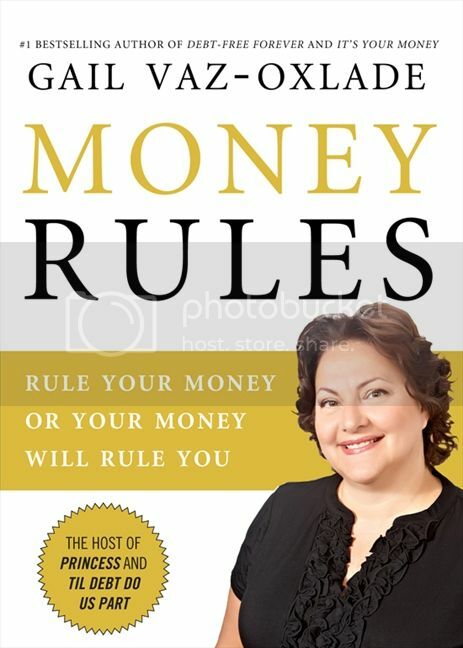 That being said I can't wait to start the Family Financial Challenge in our household so we can see exactly where we are spending our money on a monthly basis and put to use some of Gail's tips from her book Money Rules. Each week P&G is challenging me to share with you on Twitter, Instagram and Facebook all the money saving tips and ideas I am using for the month of February. Be sure to follow the #SavingMadeSimple hashtag for money saving tips from myself and other P&Gmoms. I can't wait to hear all the great tips you have when it comes to money saving so please join in on the conversation. We already live on a very limited budget so I am looking forward to seeing what other changes we can make to save even more money. 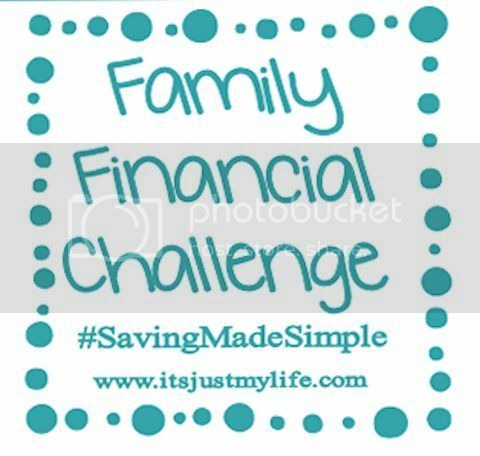 Remember you to can take the challenge with me by signing up at mymoneymychoices.com for your own personal profile and remember to use the hashtag #SavingMadeSimple to share what works for you when it comes to saving money. Details for how to RSVP for the party will follow.